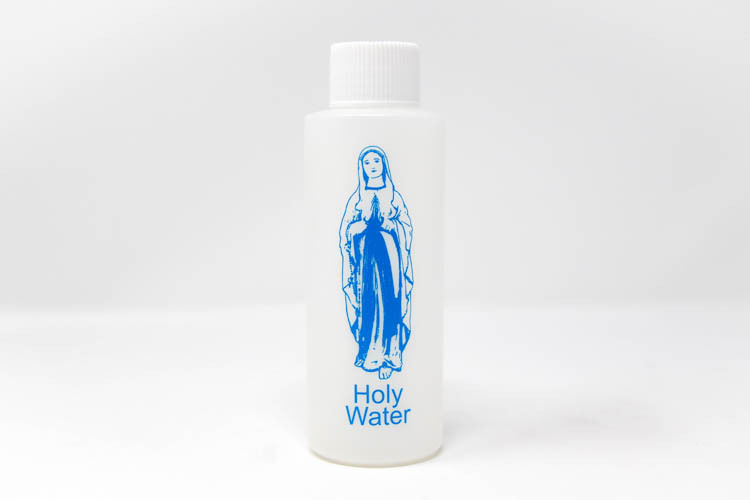 CATHOLIC GIFT SHOP LTD - Our Lady of Lourdes Plastic Holy Water Bottle Filled. Our Lady of Lourdes Plastic Holy Water Bottle Filled. Lourdes plastic bottle containing Lourdes water. Bottle measures 4 3/4 inches and contains 150ml of Lourdes water.